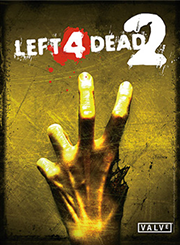 This is the intro cinematic for Left 4 Dead 2. Instead of taking place in only one or two locations, this cinematic is more expansive in its storytelling methods as it is paced like a trailer. Portions of it were also released in a TV spot before the launch of the game.